Click Here To Listen To Samples From This Package! 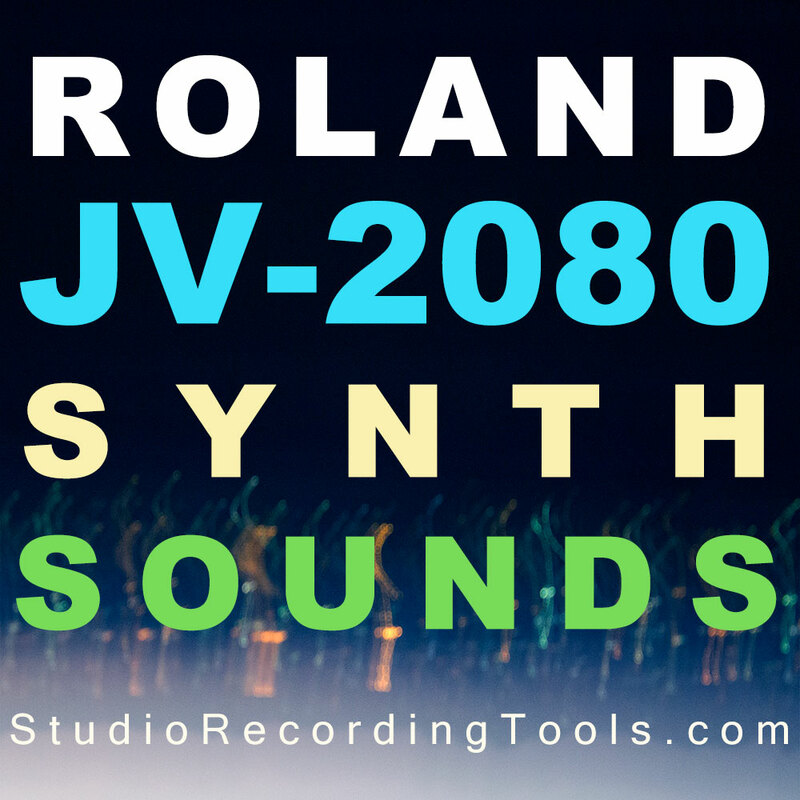 484mb, 49 patches, 465 samples of the classic Roland JV2080 synthesizer module. 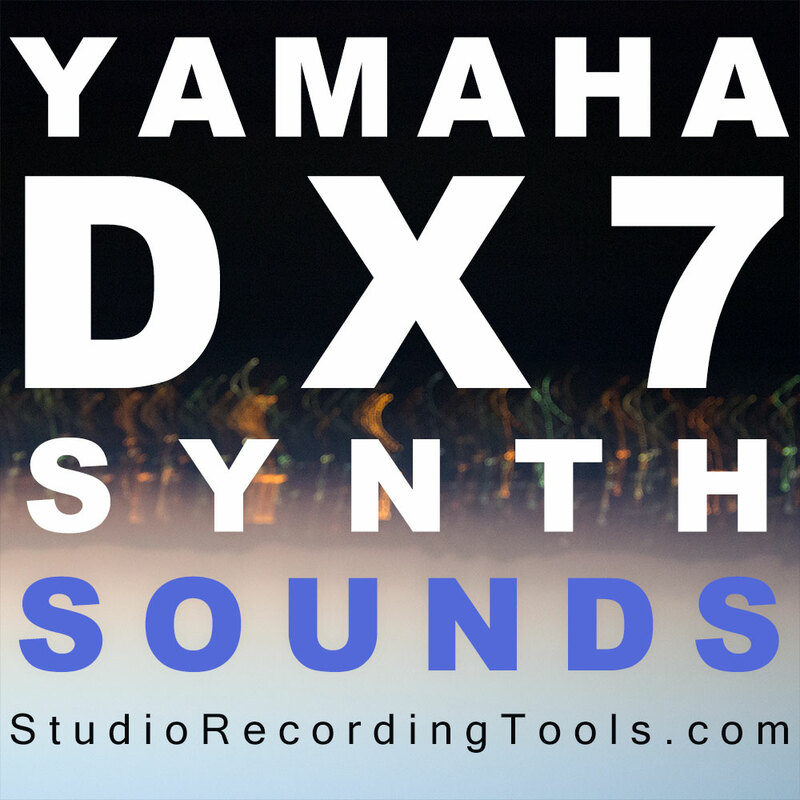 Keymapped with loop points set – ready to load into your sampler! 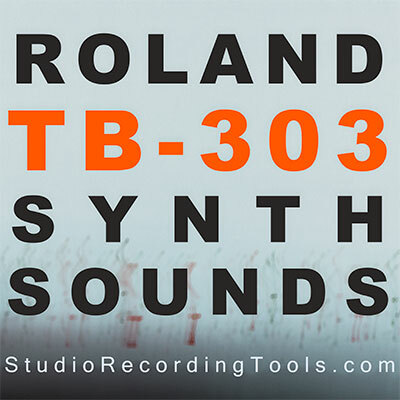 Wav format samples also provided allowing you to load these samples directly into your MPC, Triton, Motif, Fantom or favorite production machine/software. Strings, Synths, Organ, Piano, Guitar, Bass & more, all authentic and skillfully recorded and arranged. 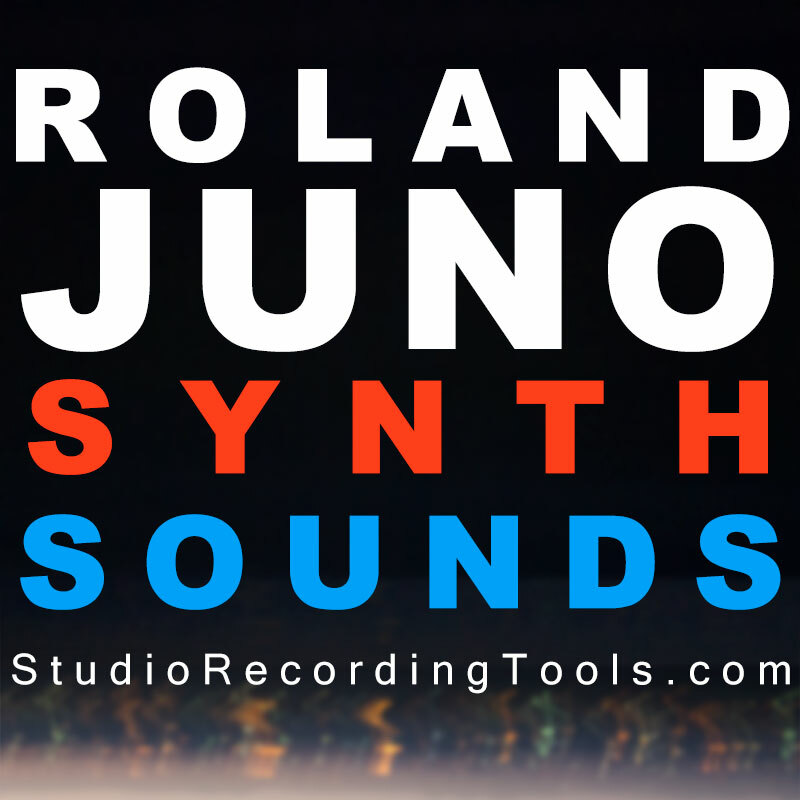 Classic, funky & vintage flavor – professionally keymapped and ready for use with your sampler! WAV format of all files are also included for loading into the MPC, Triton, Motif, Fantom or favorite production machine/software.